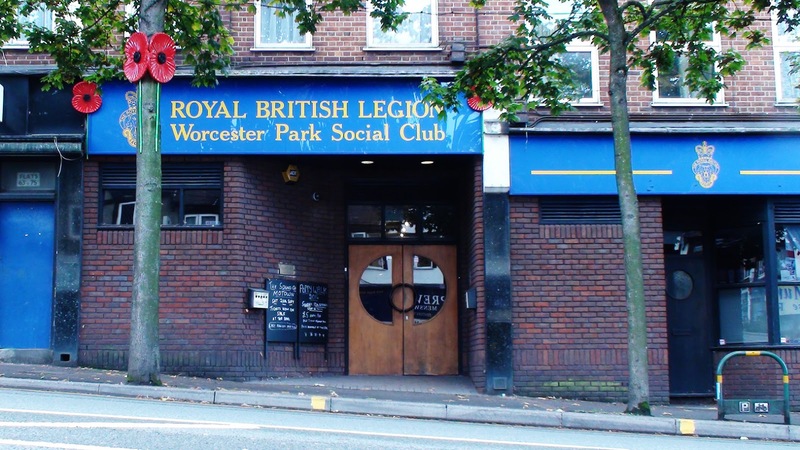 Last September saw the début Worcester Park Business Networking Event held at the Royal British Legion. 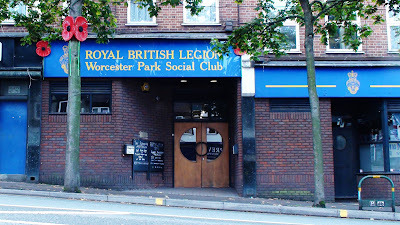 The event received very good feedback and this coming Wednesday a second such event is being held - also at the RBL. This idea is for local business people and stakeholders (a term I'll use here to mean people with some degree of influence and dependency in the area) to get together for an informal chat over a drink about the state of things in the area. The event is being run by the Worcester Park Stakeholders Group, and generally organised by Cllr Richard Marston. It starts at 6pm and runs until around about 8pm. So if you feel like having yak about business related things with people in a similar situation or people who may have some influence over those things - come along to the Business Networking Event on Wednesday.